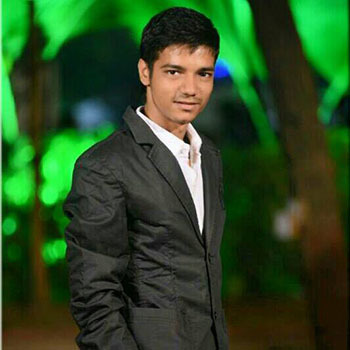 With the Vision to become the unique brand with diversified portfolio, A young entrepreneur Nitish Kariya has established the group of companies named N.K. Worlds. He has achieved various awards and reorganization in the market by his core competency and delightful nature. He has been successful in establishing group to a new heights and increasing the prestige of the group by his virtue and works. He has established group with the first company named N.K. Fasteners and today it has created a marvelous image in the fasteners Industry by it’s qualitative products & services.
" If Egyptian can build Pyramid without a Machine, You can definitely build a business without an Excuse." 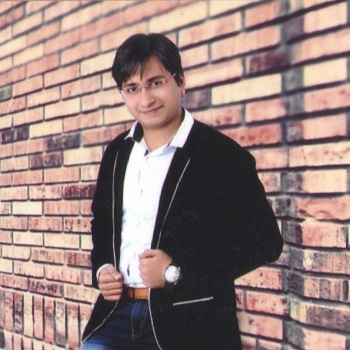 Mr. Paresh is a head & leading person for the Advertisements & 3D products. He is a owner of great communication skills with in-depth knowledge of the industry with sincerity & Honesty. He has almost 4 Years of Experience in the Industry . Mr. Punit has a great command over Pharmacy department throughout studies to industry. 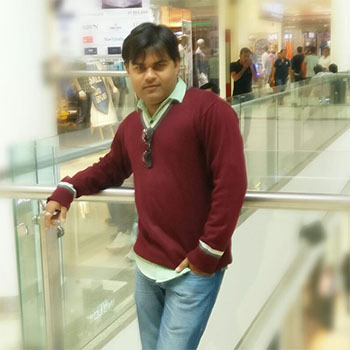 A very hardworking and talented Punit has derived knowledge of industry from experience which makes him unique form other people. He has almost 4. 5 Years of Experience. 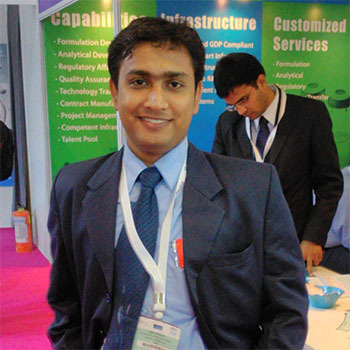 Mr. Chirag is one of the youngest industry experts we have in our team. He has achieved a great skill of set within a very short span of time with his hard work and dedication towards business.